It was reported earlier that Aramazd Andressian Sr. tried to commit suicide and was getting ready to flee the US to a country from which he could not be extradited. 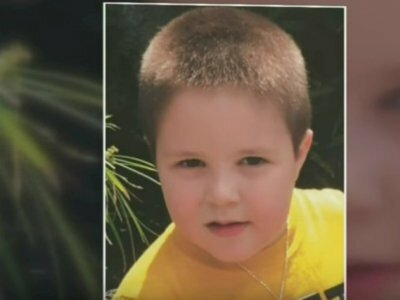 Funeral services for five-year-old Aramazd Andressian, Jr., whose remains were found June 30 in the Lake Cachuma area, more than a month after he was reported missing, will be held Tuesday at the Holy Family Church in South Pasadena, Pasadena Now reported quoting an announcement from the South Pasadena Police Department. Boy’s mother reported him missing on April 22, after his father, with whom she shares custody, failed to show up to their arranged meeting point to drop off their son. Aramazd Andressian Sr. was found unresponsive in Arroyo Park early morning on April 22, a short distance from his vehicle. The toddler, however, was not with his father at that time. Aramazd Andressian Sr. pleaded not guilty to killing his 5-year-old son. The next hearing on the case will take place on August 16.